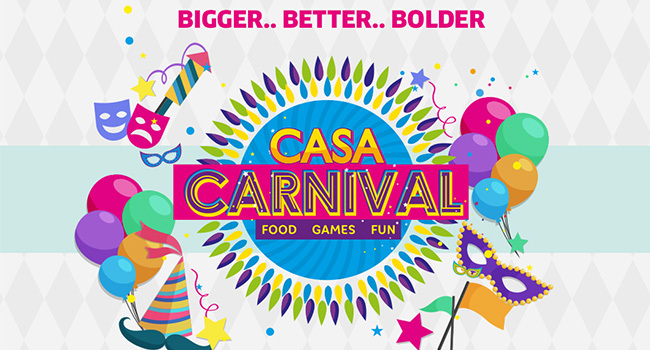 Casa Carnival is a fun-fair evening organised in Palava by the Palava Citizen Management Association. To be held at the Amphitheatre, by the Rio riverside promenade, it promises to entertain all with funfilled games, delicious food, shopping avenues and more. The last carnival saw over 800 residents revel together from the Casa Bella neighbourhood.